You may have heard people talk about bivi bags, you may have thought about spending the night in one yourself but haven’t quite been persuaded yet. Let us tell you why we think bivi bags are a great addition to any camping kit. Have you ever sat outside your tent at night looking up at the stars, wishing you could sit out all night, only to remember it’s freezing and you can’t feel your toes? 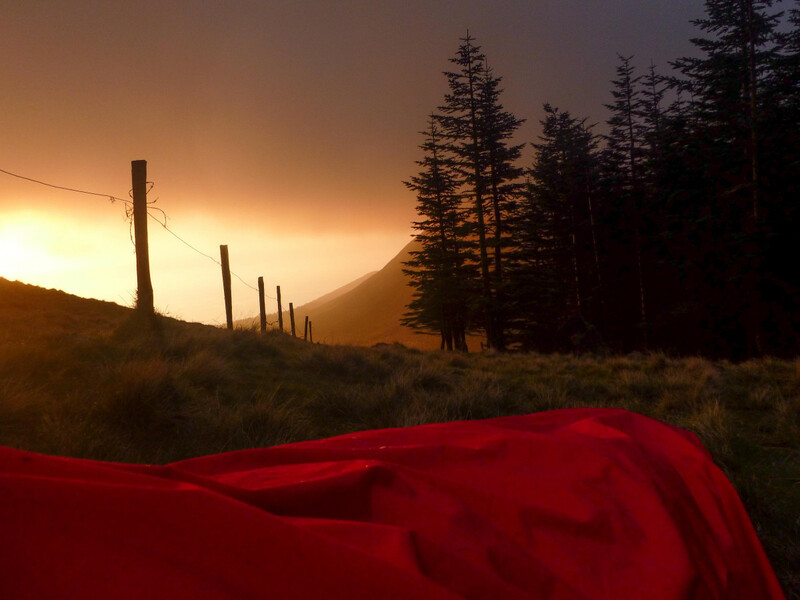 Well with a bivi bag you can do exactly that from the warmth and comfort of your sleeping bag. What could be better than falling asleep looking up at a star filled sky? It’s just the same with sunrise, sit comfortably in your bivi bag and watch the sun rise as your friends in the tent beside you miss out. It’s not uncommon for sub 1KG tents to cost upwards of £100, which isn’t affordable for everyone. Bivi bags on the other hand often weigh in at only 600g and cost around £50, making it a much more affordable means to try lightweight camping. Carrying less weight means you can walk further and faster with less effort, new destinations beware! 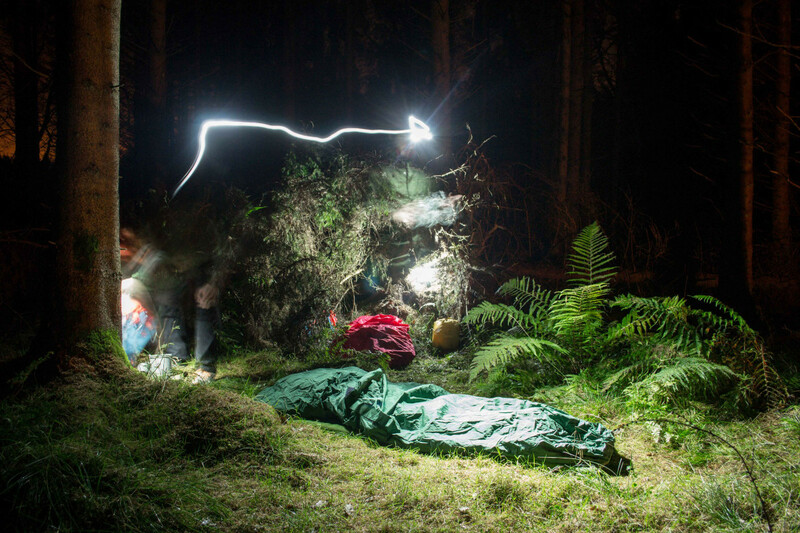 Finding a nice flat piece of ground for a tent can sometimes be a challenge, especially in the dark, but with bivi bags, the area needed to sleep on is much less. This means you can find a nice spot to sleep where a tent simply wouldn’t work: between grassy mounds, at the foot of a tree or even on a rocky ledge if you’re feeling brave enough. Adding another tent to your collection can prove to be expensive, with higher end models costing anywhere upwards of £200-£300. Bivi bags on the other hand require less materials and time to make so therefor they are cheaper to buy. A high end bivi bag costs somewhere around £80, with the cheapest being around £10 and army surplus models costing between £20-£40. It is much more affordable than you might think and opens up a whole new world of camping. 5. Setting up camp with a bivi bag is almost instant. Bivi bags are simple creatures, you roll them out and put your sleeping bag in them and that’s it, add a sleeping mat for comfort and you’re done in a matter of minutes. This mean you have more time to spend relaxing around camp while others join poles together and peg out flysheets. The same applies in the morning, just stuff the bivi bag back into your rucksack when you’re done and off you go. Bivi bags are great options for quick overnights stays or microadventures. So there are our 5 top reasons why camping in a bivi bag (or as some call it “bivvying”) is one of the best ways to enjoy the outdoors. We urge you to give it a go, even once, it’s a great experience we can promise you that.